Hyundai has just announced its ‘Student Assurance’ program, an industry-first incentive aimed at assisting customers with student loan debt. 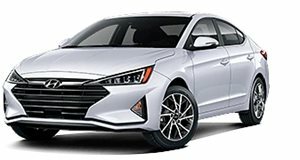 Student Assurance is initially available at Hyundai dealerships in California and Phoenix, Arizona from April 1 – September 30, 2019 with plans for a national rollout based on dealer and customer feedback. Eligible customers will receive a contribution of up to $900 toward their student loan debt when purchasing or leasing a new Hyundai. This scheme is the result of Hyundai’s internal innovation contest which encourages employees to come up with new and innovative ideas. Over 44 million Americans have student loan debt, totaling over $1.5 trillion according to a report by CNBC. They claim that the average student loan is around $37,172 which can severely impact the early life-establishing moves that are normally made by young adults in their 20s and 30s. With 83 percent of Americans relying on a car to get to work every day, owning a vehicle is clearly an important part of these life-establishing moves. 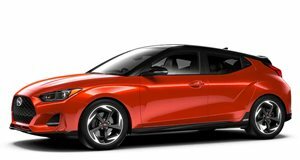 Viewed in the context of a $37,000 student loan, the $900 contribution may not seem like much but it is a step in the right direction and if you are interested more information can be found at Hyundai’s Student Assurance site.